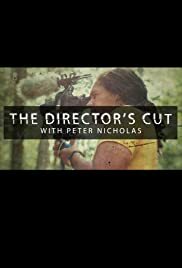 "The Director's Cut" is a half hour TV show hosted by filmmaker Peter Rochon Nicholas. He uses his filmmaking background to review and preview upcoming and relevant movies. "The Director's Cut" is currently broadcast on TuffTV and AMGTV in 59 markets across the U.S.